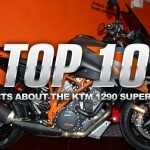 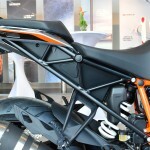 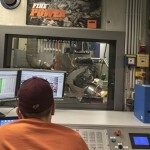 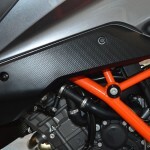 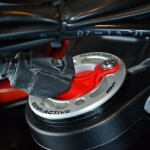 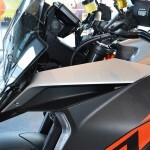 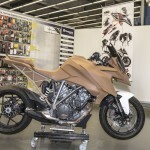 Inertial Measurement Units are all the rage these days in motorcycle safety, and the Super Duke GT will come equipped with a Bosch five-axis unit seen on a couple other KTM models, as well as those seen on other makes. 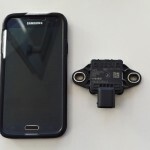 What you may not have realized is the physical size of the IMU. 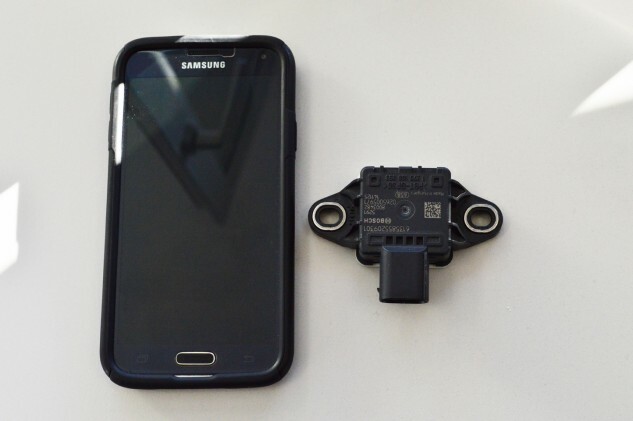 I personally take for granted the physical size of motorcycle components like an IMU, so it’s remarkable that this potentially life-saving device is about one-third the physical size as my Samsung Galaxy S5 smartphone.